Several people have noticed that the illustrations for learning the new gestures on Android P representing a smartphone which is not even available on market. Is this the upcoming Google Pixel 3? 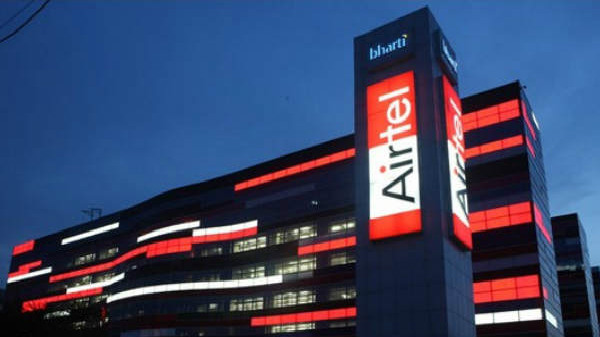 Right now, there are many Android smartphones to choose from the smartphone market. But what will you choose when it comes to a perfect Android smartphone? The Google Pixel will always be the top priority for most of the people because it is made by Android's parent company. However, Google Pixel 2 has not seen huge shipment in the 2017 and the sales haven't reached the expected threshold. But this year it might change with the upcoming Google Pixel 3. A couple of weeks back, Google has unveiled its beta version of Android and made it available for a wide range of devices. Several people have noticed that the illustrations for learning the new gestures on Android P representing a smartphone which is not even available on market. It seems the smartphone has almost no bezels and also didn't house any display notch on it. Is this the upcoming Google Pixel 3? 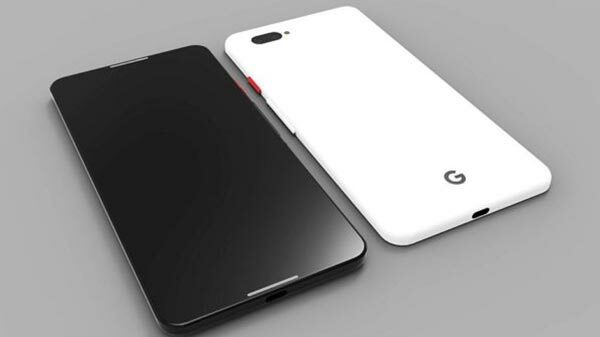 In last two year, the bezel-less screen is been in the trend, and Google has also adopted the design in its Google Pixel 2XL. 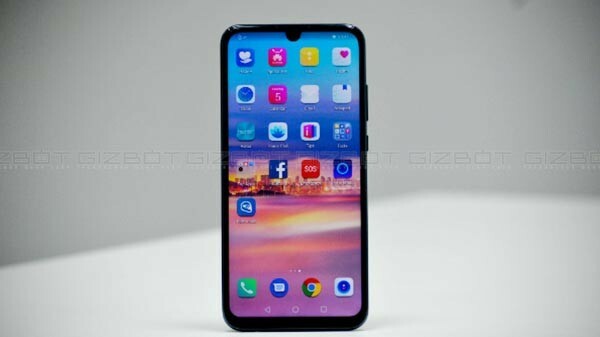 However, many forums on the Internet have claimed that display notch has not welcomed by many users. Apple was the first one who introduced the notch in its iPhone X. OEMs are trying their best to create a true edge-to-edge screen, either with no notch or with the smallest possible notch. 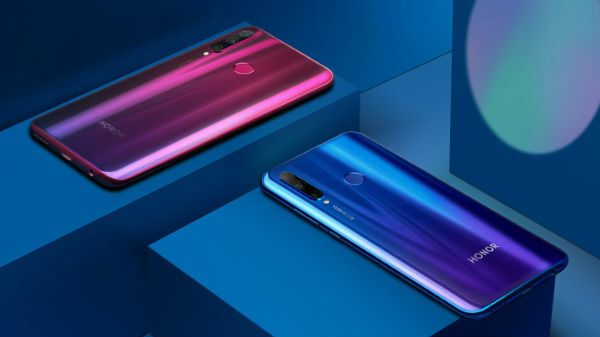 Vivo has also showcased the Apex concept with no bezels and no notch. 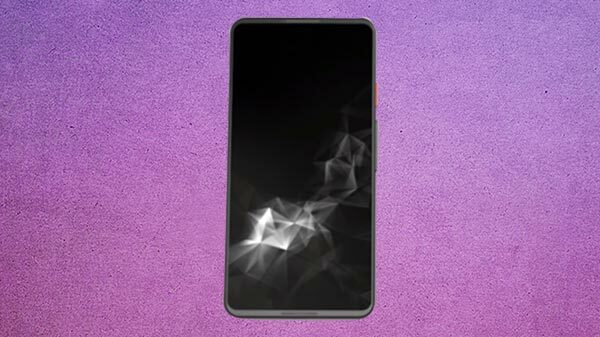 On the other hand, Lenovo has also teased the Z5 flagship with zero bezels and notch display. Xiaomi's Mi MIX 2S also has a bezel-less design with a narrow bottom. It seems that Google might join hands with manufacturers like Vivo or Lenovo for the next Pixel smartphone. Google has claimed that the Pixel next generation will be more enhanced in terms of software and hardware as compared with the previous models. However, these are still assumptions and Google could have something else in mind entirely which we don't know. At this point, it's really tough to say anything about the Pixel 3. All we can do is hope for Google to surprise us this October with a brand new amazing Pixel 3.